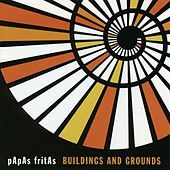 Since catchy pop/rock songs now appear on the charts about as often as Greta Garbo used to flash her chompers in the movies, it has been the mission of such indie bands as Papas Fritas to bring cheery, mainstream rock back into our lives. Combining goofy Power Pop with the American version of Twee, their sound seems more influenced by old Partridge Family records than by Grunge. 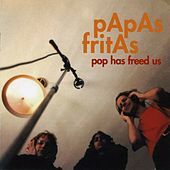 Papas Fritas' songs are full of catchy choruses, quirky hooks and the kind of good vibes that the Beach Boys used to flood the airwaves with.